Shown to improve the overall appearance of skin, reduce the appearance of fine lines and wrinkles and uneven skin texture. This powerful antioxidant formula contains Vitamin C and DMAE. 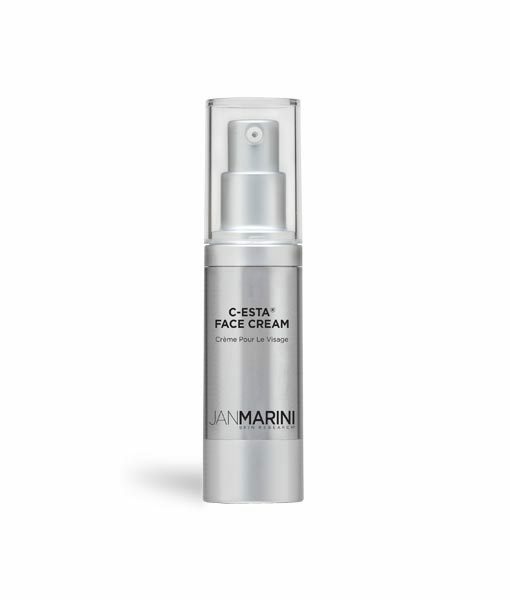 C-ESTA Face Cream, containing DMAE, dramatically rejuvenates the skin. Your skin’s texture will quickly begin to appear more smooth and supple. With continued use it will become measurably firmer, more resilient, and facial contours will appear tighter and more defined. Deeper lines will appear far less pronounced, skin tones will even and the skin will appear noticeably younger and healthier. 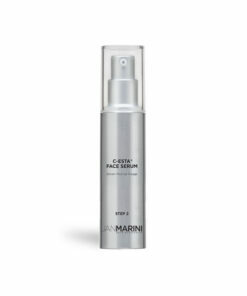 C-ESTA Face Cream is a lightly emollient preparation formulated with advanced hydrating agents and beneficial extracts. Why aren't you using this Vitamin C product yet? There are so many benefits to using a vitamin c and this is the best product to use. The smell is mild and the application is minimal.